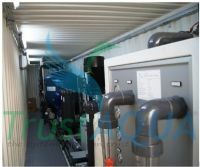 All the mechanical and electrical equipments related to the treatment system being assembled into a container at ready for commissioning condition known as mobile (container) treatment systems. 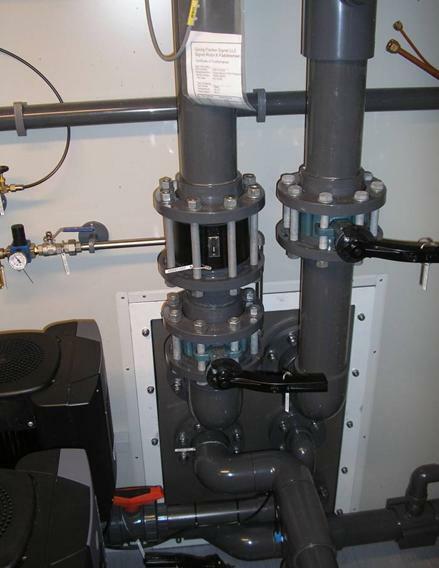 Can be installed anywhere by connecting the inlet and permate-reject lines and can be moved to another location by disassembling three pipes. 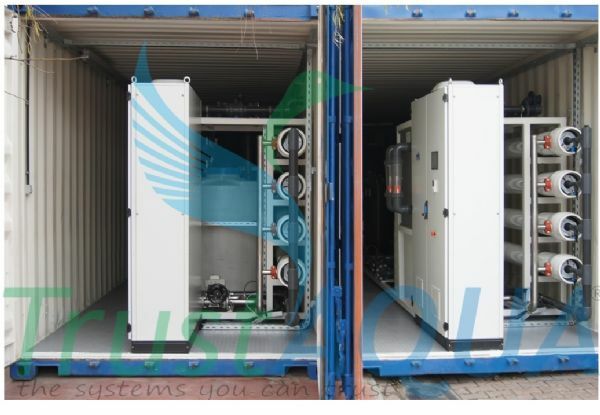 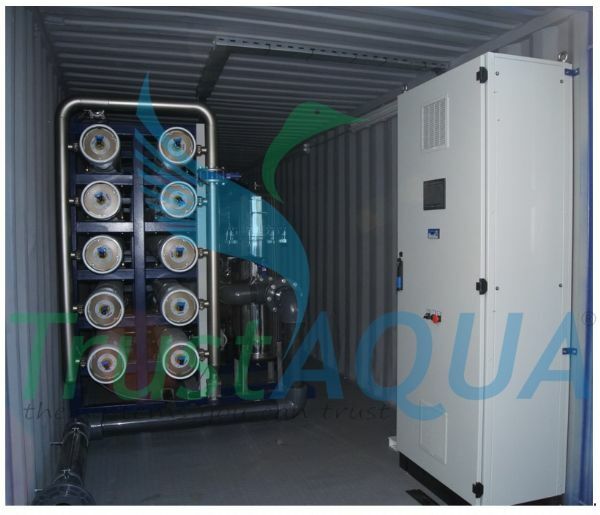 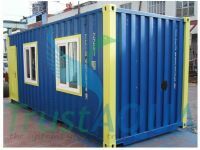 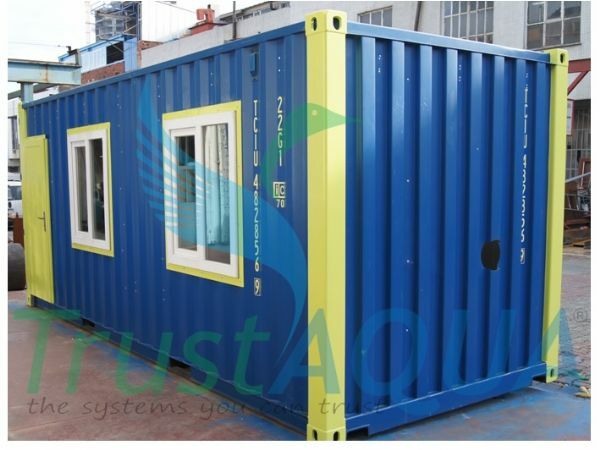 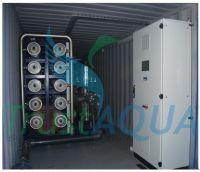 Inside the container type systems, pre-filtration, brakish water reverse osmosis systems, sea water reverse osmosis systems, ultrafiltration systems and waste water treatment systems can be manufactured. 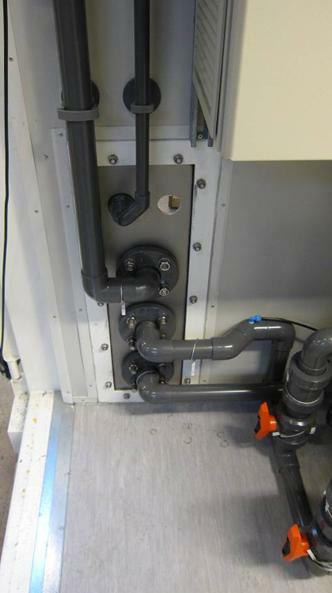 Apart from the treatment systems air conditioning, heat insulation and lighting can be installed.